Just another "fun" mx track, not to hard to put a quick lap in. 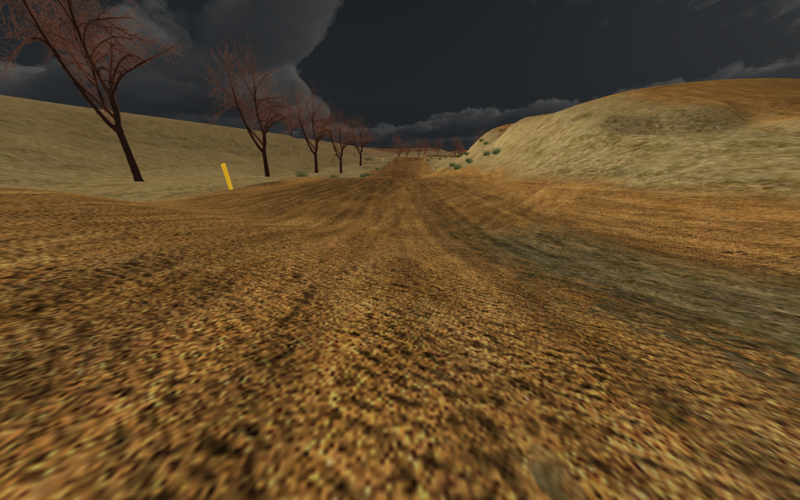 Did a stormy skybox but left good traction. This was actually my first track, but never loved it but decided to pass it on anyways. 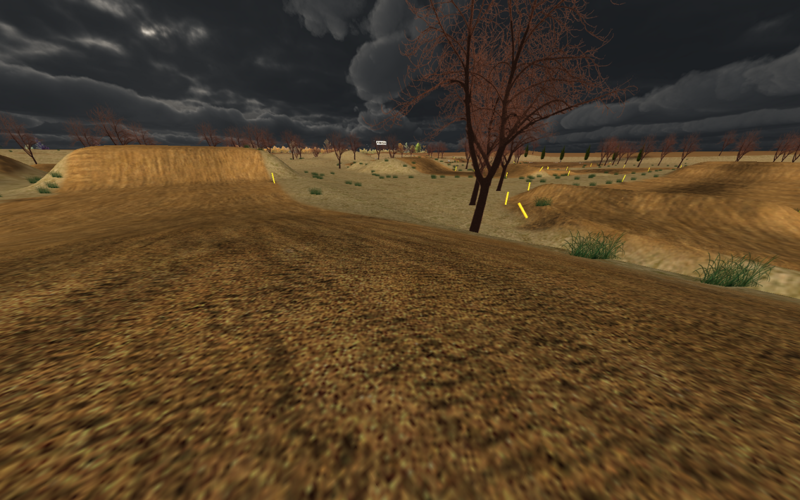 Thanks to JLV, Twistomoto (blank track) and Max1633du16 (skybox from his track). great track! super fun to ride! 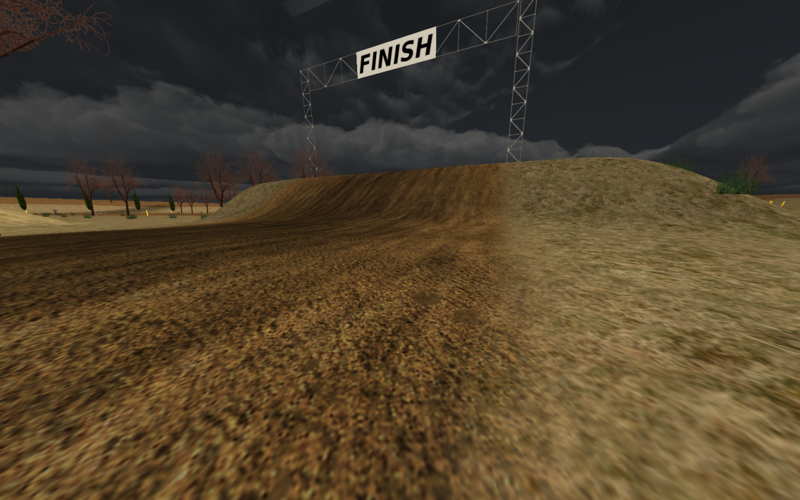 I am digging this track, the traction is really good, the jumps are decent size but forgiving, even thought the sky is dark you can see the track great! Sorry i don't know why it posted 3 times!